The glass cubicles are excellent partitions giving an aesthetic look in different workplaces, clubs, and hotels, commercial and residential settings. 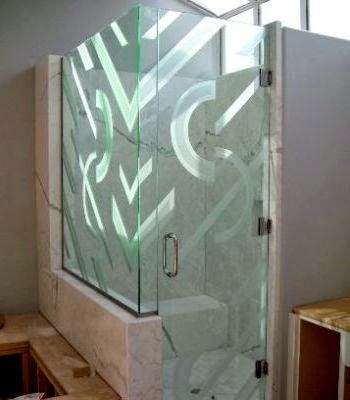 Impala glass has great glass cubicles available from clear to sand blasted to engraved styled ones. Impala glass has achieved excellence in providing high quality, well designed and durable glass material to its customers in the run. Latest trends have been changing in the office settings, today offices prefer open or glass cabins, even conference room and executive offices have glass cubicles which allow the exterior look of the place and create a healthier environment. 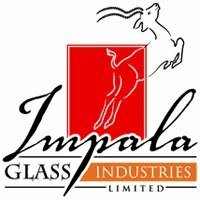 Impala glass manufactures glass cubicles according to their client's size and specifications. Employees have their own views, glass cubicles have minimized people's privacies, employers can now no longer use office cabins for their personal relaxations or a place to yell in frustration or throw files in anger but they have to behave as others are watching at all times. Before employees used to sit in their closed personalized cabins and along with their work used it for many other purposes like taking a nap or socializing or doing some personal chore. Glass cubicles have made innovations in working styles of employees; conference or meeting in glass cubicles means always staying attentive and acting as if on the stage where the boss is looking at all times. And if something goes wrong means trouble is upcoming. 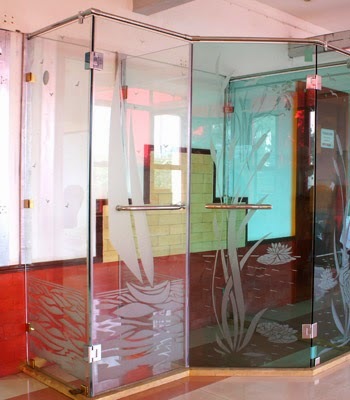 For higher level and sensitive conferences where privacy is needed Impala glass adds frosting to the glass which makes the view unclear and private issues can be discussed in the glass cubicles. Glass cubicles are connected from wall to wall giving a superior, exotic and an elegant look to the place. Impala glass cubicles are demountable and they offer limitless possibilities. The cubicles are customized in the client's choice based on his requirements which makes the place look beautiful, stimulating the workplace environment and giving the employees fresh and healthier surroundings. The doors of the glass cubicles are of variety of designs from sliding glass, glass or solid transom, swinging glass, wood or aluminum, and self-closing barn doors in a variety of finishes all adding great looks to the office, or other places where put up. The glass cubicles at Impala glass are budget friendly, eye catching and easy to maintain. They are designed to meet and fulfill the challenges of the business world today. Mostly all offices, clubs, hotels, commercial and residential settings have adapted the latest trends in the designs; closed rooms and cabins have been replaced with open areas or glass cubicles and people have accepted it. The trend has many benefits like it aids in maintaining the visual communication with co-workers and there is a group collaboration setting where someone is around to help if something gets wrong. Glass cubicles also create a sound barrier which helps in increasing the productivity at work place as people can quietly think and do their work with others around but everyone concentrating on their own work; noise distraction is minimized. If privacy is needed at work the glass cubicle can be frosted, or opaque ones can be used to discuss work place private and sensitive professional matters.